This superb 7 bedroom guest house is located in a quiet yet convenient residential area in the heart of the Lake District. Windermere is a very desirable and picturesque town which attracts visitors throughout the year. Windermere has many tourist attractions, the most popular being the lake itself that touches Bowness at the bottom of the hill (about a 20 minute walk from the top of Windermere town). There is a beautiful view of the mountains and surrounding areas, boats from the piers in Bowness sail around the lake, many calling at Ambleside or at Lakeside where there is a restored railway. Windermere also benefits from being only 15 miles away from the M6 motorway which makes visiting and commuting very easy. Meridian Business Sales are delighted to offer to the market this superb guest house which has been established since 1975 and in the careful hands of our clients since 2004. The only reason this great opportunity is being offered to the market is due to our clients desire to take a well deserved retirement. During our clients stewardship they have run the business at a pace that suits their lifestyle, meaning that there is massive scope for a new hands on owner operator to further develop the business. Our clients inform us that the annual turnover is trading at VAT limit with a good gross profit margin, which is derived from offering great value bed and breakfast holiday accommodation. 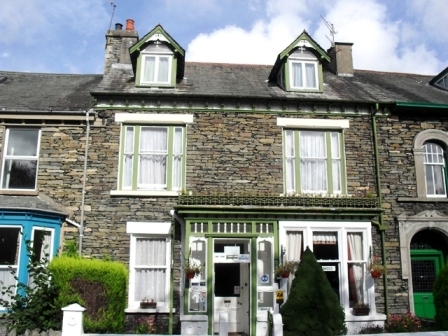 This is an award winning family run guest house and is just a one minute walk from Windermere centre and is the perfect location to discover The Lake District, meaning that this popular B&B has seen many guests return year after year. 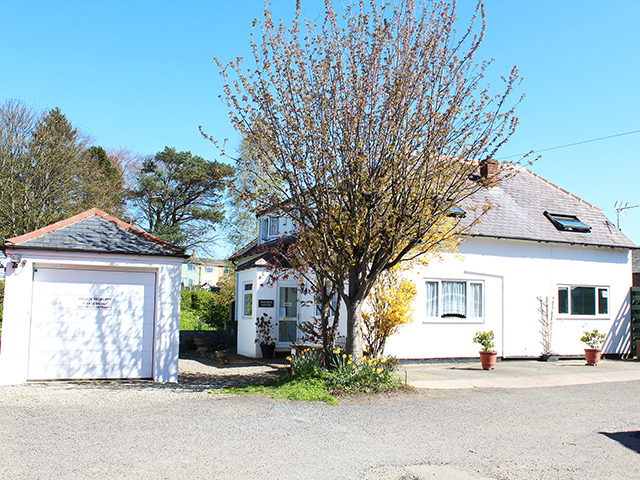 This is a superb opportunity to purchase a true lifestyle business in one of the most desirable areas in the UK and as such early viewing is highly recommended as businesses of this calibre rarely stay on the market for long. Lounge, kitchen and bathroom with en-suite. This can be accessed through the hotel or via a private entrance at the rear of the property.